Dhanush is a very busy man these days. One wonders where he finds time to act and also keep producing interesting films simultaneously. With Dhanush now foraying into direction too, it will be interesting to see how he manages both his acting and direction career going forward. His next release Thodari is all set to hit the screens next week on the 22nd of September. The ‘VIP’ actor also has Kodi in the pipeline which will most likely be a Diwali release. Kodi is a political entertainer directed by Durai Senthilkumar. 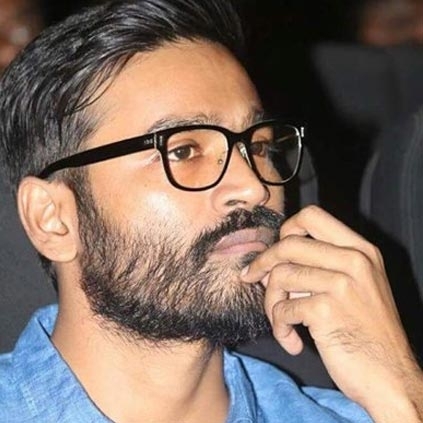 Dhanush has now made an announcement that the audio of Kodi will be unveiled soon after Thodari’s release. Samantha reveals why she is not taking up new offers! People looking for online information on Dhanush, Kodi will find this news story useful.